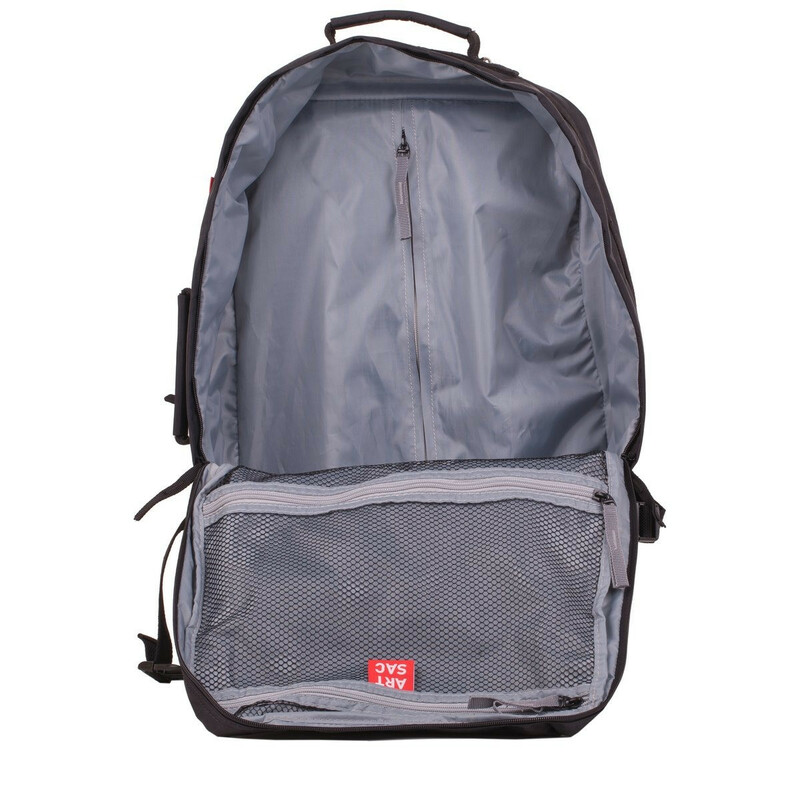 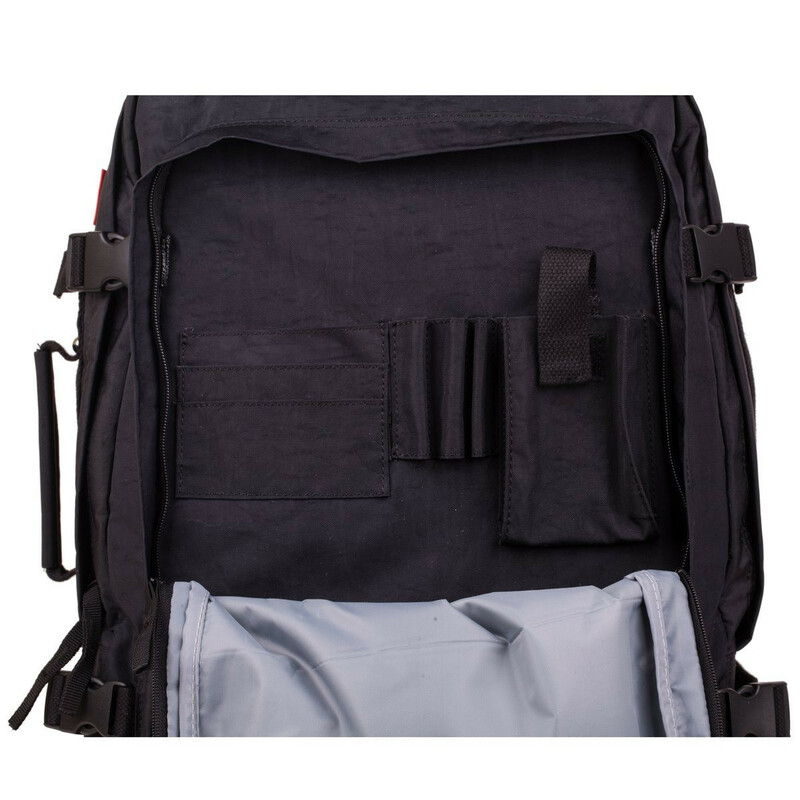 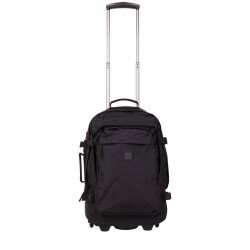 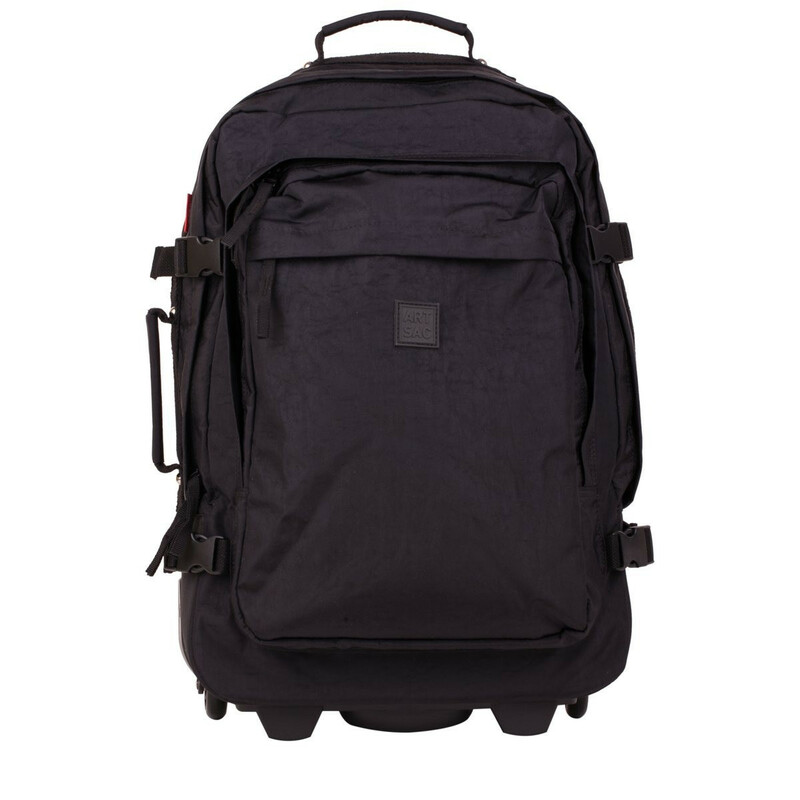 This medium sized trolley bag is a practical way to carry your luggage with comfort and ease. 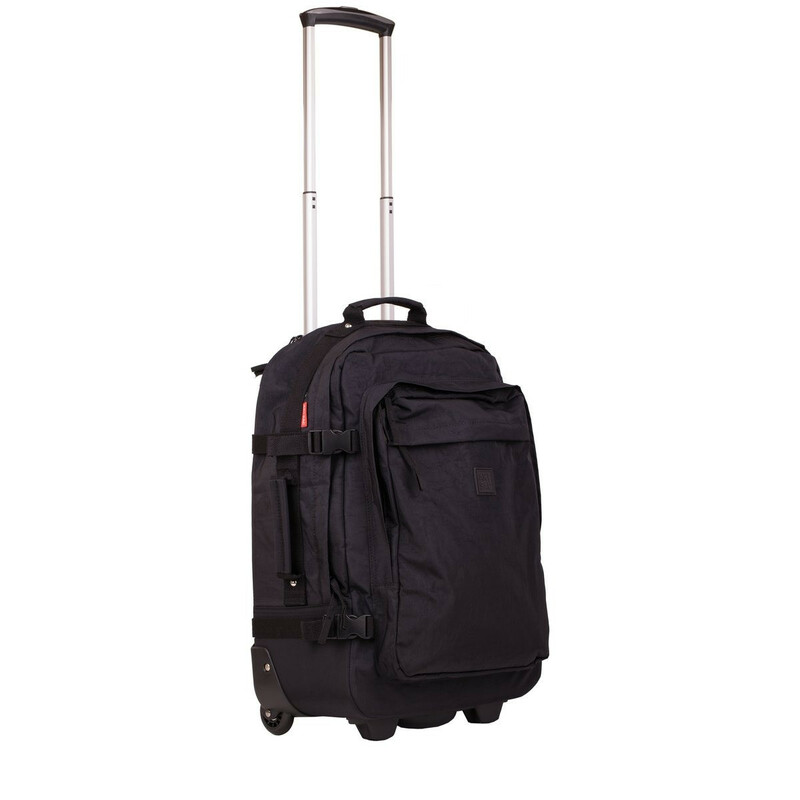 You can pull along with the retractable pull handle or carry with the top or side handle. 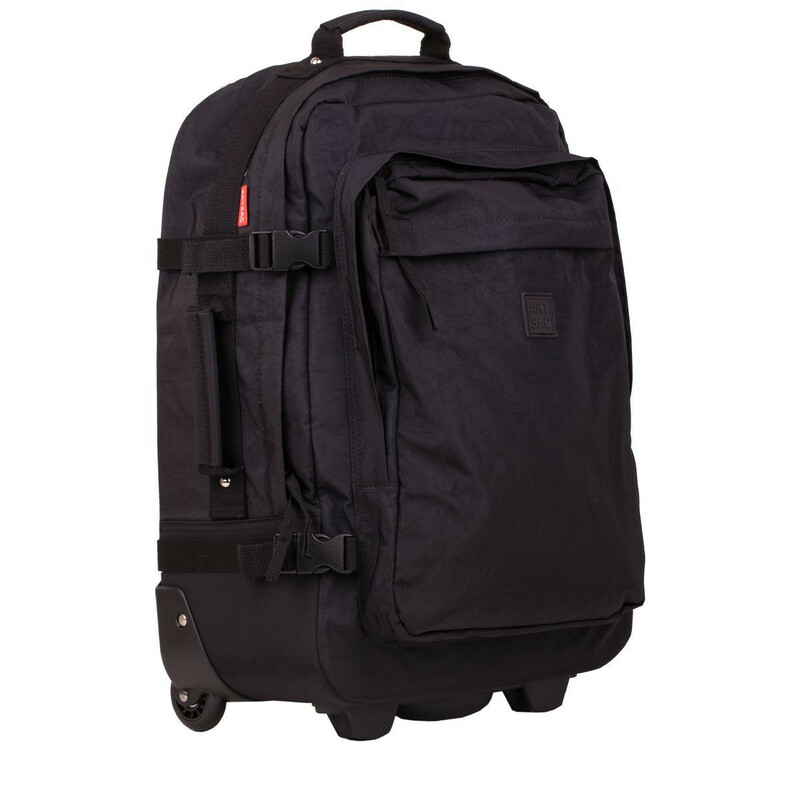 The many different compartments mean you can organise your possessions and the luggage strap buckles add extra security to an already secure suitcase. Pair up the the twin strap over bag (80063) for even more practical storing.